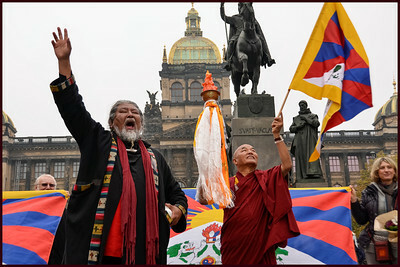 Historical event to see and hear such symbols in the center of Prague; also paying tribute to all who offered their precious life with compassionate loving motivation. 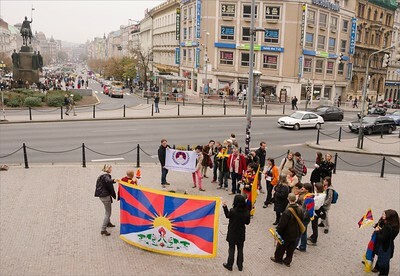 Action for Tibet, 20.10.2012, Prague. 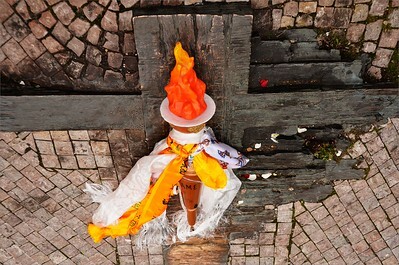 Městská knihovna a Václavské náměstí. 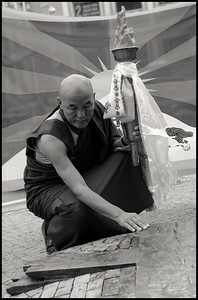 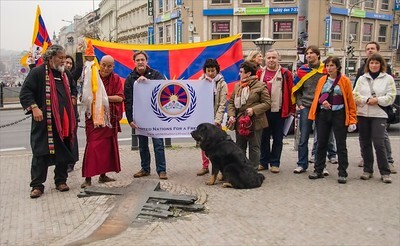 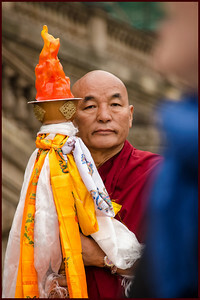 Tibetan Flame of Truth in Prague, 2012. 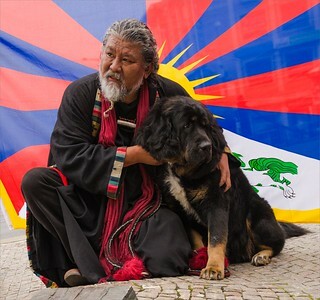 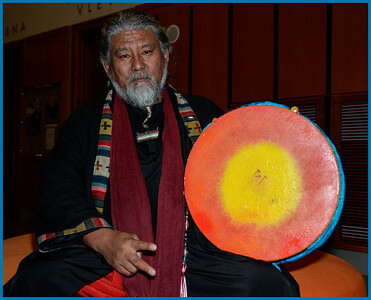 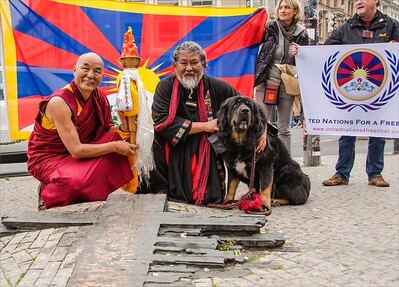 Tibetan musician and activist Loten Namling in Prague, during the campaing Flame of Truth to support Tibetan case.